At Panther Lake Dental, we care about you, and your smile. 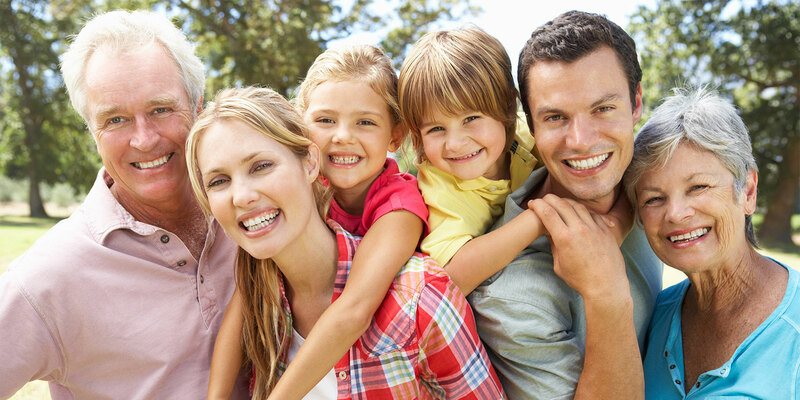 We are dedicated to helping you and your family stay healthy, and happy with each smile you share. Since the very beginning, our practice has had a strong foundation in providing a unique, personalized experience for each individual patient. We want you to feel welcomed, comfortable, and well taken care of when you chose to visit our practice. 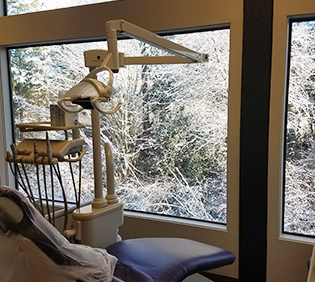 Our dentists at Panther Lake Dental share a deep connection with the Kent communities they serve. We are sensitive to the needs of our patients, and we understand what you expect from us. Our staff is one of the most dedicated and passionate groups of people you will ever meet, with over 120 years of combined experience, and a genuine concern for keeping your family healthy. We spend time working with you, and getting to know you as a person, which means we are better able to tailor each of your treatments to meet your needs. From general dental checkups and teeth-cleanings, to dental restorations and cosmetic treatments, we’ve never met a smile we couldn’t treat! Call us today to set up an appointment for cosmetic dentistry, dental implants, teeth whitening, or just a regular check up! We are pleased to welcome you and your family to our practice, and we look forward to the many years, and many smiles, we have yet to share. Please contact our Kent dental practice at (253) 854-1222 to schedule an appointment or ask Dr. Deiglmeier, Dr. Bannerot or Dr. Radkey a question. 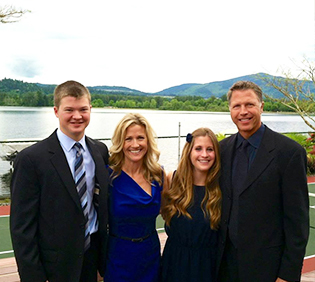 Providing quality dental care in Kent, WA and surrounding communities of Renton and Auburn. We're here to serve our community. Learn more about our team. 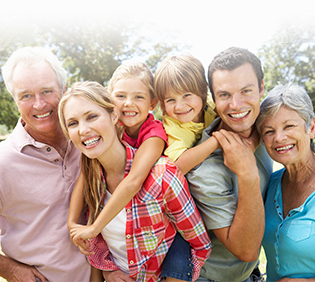 We offer comprehensive dental services, including preventative, restorative, and advanced technology. Find all the information you need for your office visit, including our hours, financial policy, and what to expect during your first visit. "Panther Lake Dental is the best! I had an accident and needed to have an x-ray done to look into permanent damage of my jaw and teeth. The staff was extremely compassionate and comforting. They genuinely cared and I am extremely fortunate to have them as my dental care. Thank you!"